Many telecomunications equipment designs are constrained by Panel space for the I/O options required by customers in a global market. 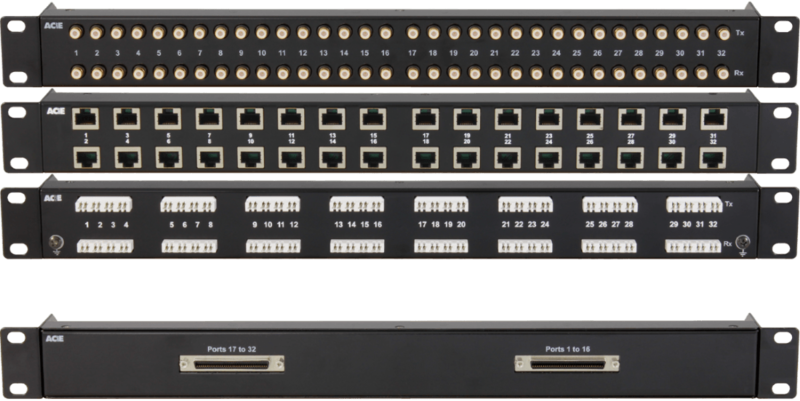 AC&E’s MDR68 connected Balun and Breakout Panels provide I/O expansion options via a common 68pin connection. Custom panels can be created in a few weeks with an application specific I/O mix.